Security is the first priority nowadays. People are always vulnerable to losing their property as well as lives if they have not taken adequate measures of safeguarding themselves. Properties can be insured or got back, but lives once lost are not restored. Keeping this thing in mind, installing surveillance cameras at construction sites has become mandatory now. Ther ere are various reasons why temporary surveillance cameras are installed at the construction sites. One of the reasons is that it facilitates the site managers and their construction team to manage many projects simultaneously. This can save a lot of time and money. But, the main reason is that people can be alerted if there is the slightest disturbance in the area. One can also put an eye over the workers with the help of these cameras. So, the productivity can also be enhanced. 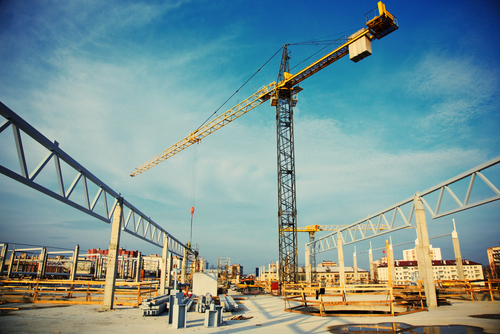 Construction site theft is a very common problem, the project managers and the site owners face. Things like lumber, steel, copper wires and pipes are frequently stolen. This can be avoided to a great extent. People are getting used to multi tasking nowadays. As these videos can be accessed by multiple users at the same time, people can also participate in conference meetings, if anything has to be discussed about the site. 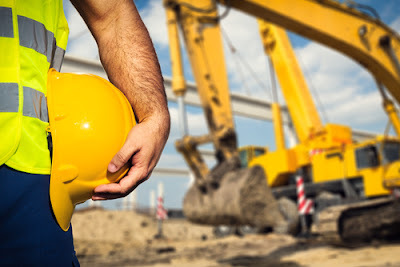 There are often some unprecedented mishaps occurring in the construction sites. The reason behind them can also be found out with the help of these cameras. The workers feel a sense of safety as they know that the site is constantly being monitored. With the help of this camera it becomes very easy to record, store and provide time lapse photography. It saves resources like time and money to a great extent. - One does not have to buy the DVRs and therefore does not have to connect a camera to the DVR. - There is no wire needed for getting access to the internet as the system is entirely wireless or needs cellular antennas. - The camera can run without being provided with external power as it is entirely solar powered. - The cloud storage service also makes it easy to access the VMS and manage the camera from any device. - As the camera requires no wire, it can easily be moved from place to place. They can work under almost every situation. - As the construction and the feature of the camera is quite strong, they are very much suitable for the construction sites. The resolution which these cameras have is quite good. They offer a HD resolution of 720x480 video resolutions and choosing upto 5 mega pixels in still time lapse images. The present day video surveillance technology in Singapore is quite advanced. It offers a wide range of options to the consumers both in terms of design and management. The modern IP based equipments have eliminated the use of wires. One can check in with the mobile apps which come absolutely free. The mobile and the remote monitoring features are quite beneficial to the users. Often temporary security towers are installed which are already mounted with cameras and lights. If a surveillance camera cannot be installed, then these watch towers are very useful. This actually ensures active monitoring as one can even talk to the criminals who may have entered the construction sites. Even police can be sent to the sites, so it reduces the spending on security guards. The perfect tools are combined with each other so that the best surveillance solution is provided. Most of the security companies in Singapore provide security towers with cameras in them and other equipments. They also provide live monitoring by trained professionals and thus provide the best security system meeting the budget requirements of all customers. - Rain and water can cause great damage to the cameras. So, the cameras have to be water resistant as well have the capacity to resist attacks like debris brought by the wind. - People may steal cameras also. So the cameras should be safely placed. - The camera’s vision should be overlapping with another camera so that a better view can be had. - The construction sites are full of cranes, lorries and other materials. These can harm the cameras, if it is not safely located. It should also be protected from heat, dust and cold. The hours of operation for the camera: One has to determine for how many hours the camera will be needed and accordingly a durable set has to be chosen. The mode of operation: The proper mode of operation has to be known as any mishandling will result in the failure of the system. Technical support: A proper technical support should be available with the setup for its proper functioning. A proper understanding of the way the camera works: The user has to be well aware of the way a camera works and accordingly use it. - A proper diagram has to be made at first so that one knows, where exactly he needs the cameras. Then the location has to be checked so that there is no blockage in that area. - Only that setup should be bought which suits the needs. - The camera should be attached to the DVR. - The cameras should be linked to the computer for access from the main office. 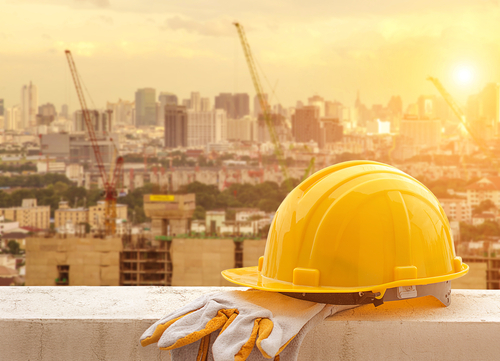 - A construction security specialist should be called in so that one is ensured of not only a proper installation but also automatic emergency alert.